ESTEBAN—the fragrance brand Jean Max Estéban, hoping to give substance to memories of a journey, established in 1979 as a brand of interior scents that give concrete form to formless fragrances. 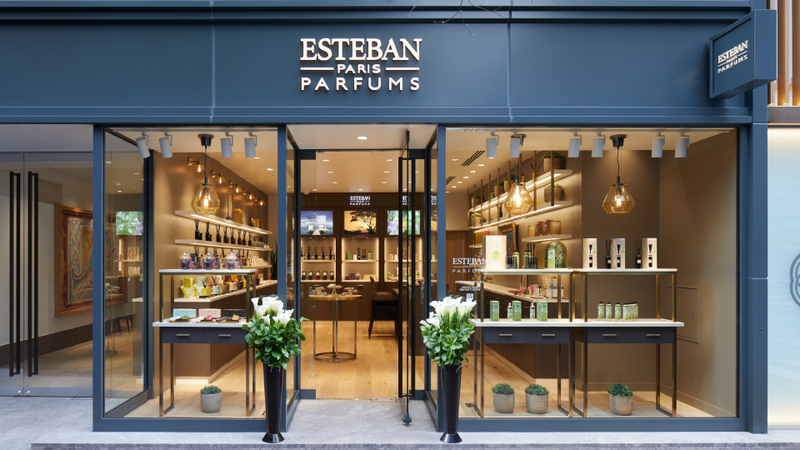 At ESTEBAN GINZA, we have some twenty-five fragrances for you to enjoy, with the related sundries and the space to try them. We carry a wealth of fragrance items tailored to each individual’s lifestyle. A shop specialized in system storage units displaying how the storage can be managed inside a house. With a bountiful variation of 11,000 items in 27 colors and an attentive evaluation by storing planners, we will confirm the usability of each unit and put together a storing plan that is designed specifically for your own needs. Please provide us with the information on the layout and dimensions of your residence so that we can create a plan and an estimate right there. Being a chopstick specialty store, we have 2,500 sets of chopsticks and over 1,000 chopstick rests. 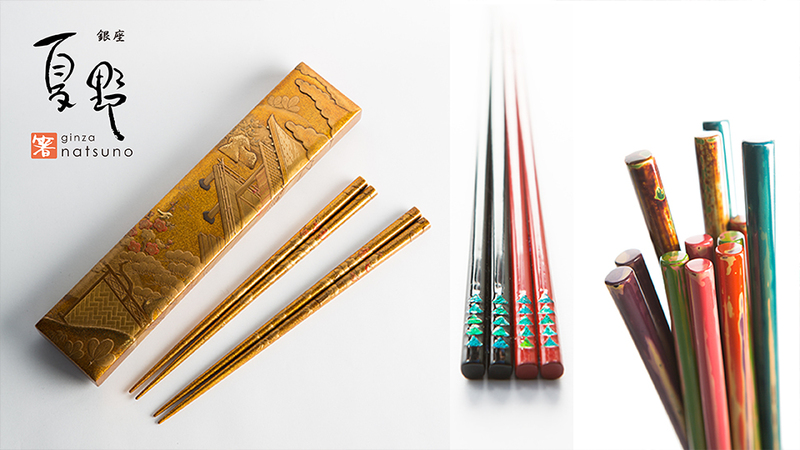 Natsuno chopsticks make an ideal gift. We look forward to your visit. 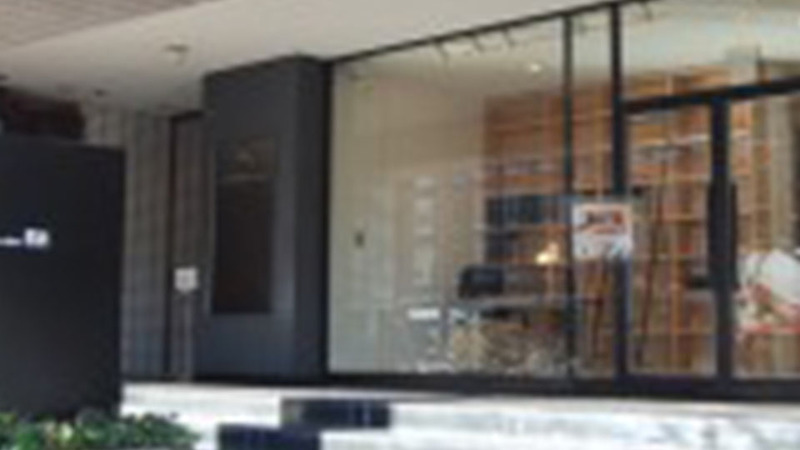 Japanese Chopsticks Shop GINZA NATSUNO YURAKUCHO New Open !! 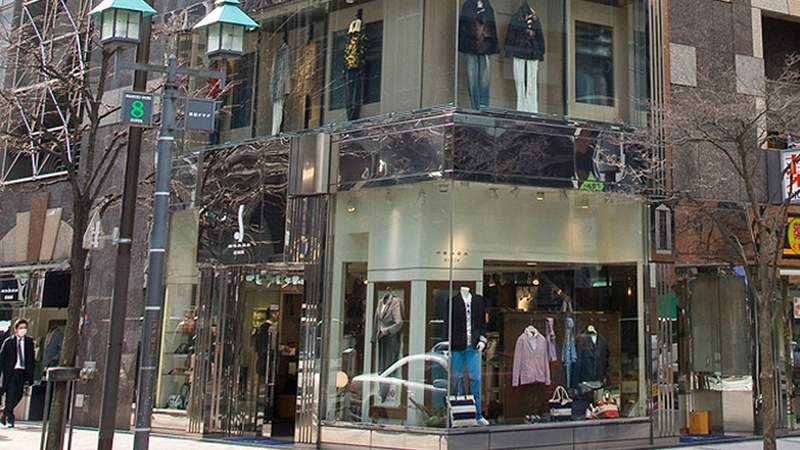 Exclusive shop of selected items including bags, clothing and small essentials mainly from Italy. Opened’til late at night to welcome you after work or dinner. Wide selection of items perfect for gifts. At Ginza Tanagokoro, we have a variety of items and “Binchotan objets” of smart designs that bring out the best of our distinctive Binchotan charcoals. 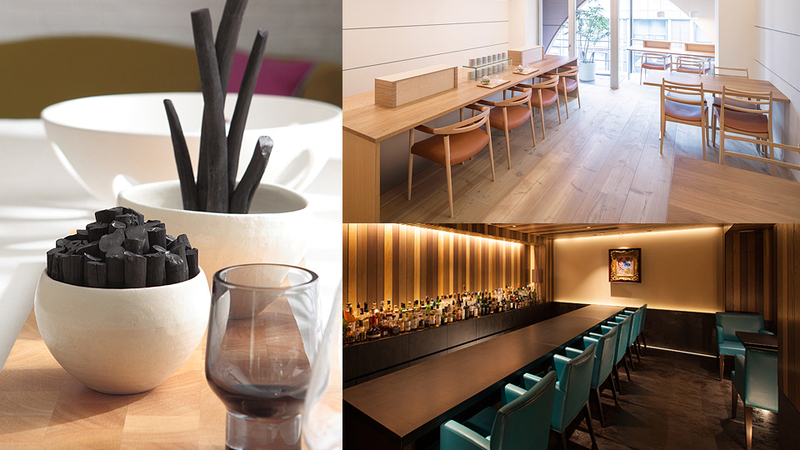 A tearoom and a bar were also added to create a space where we can give shape to our hospitality.